It is that time of year again where we seek your feedback on the service of Claims Departments across the various insurers and underwriting agencies in the Australian Market. Having just racked up my 48th year in claims, it still comes through loud and clear that at the time of a claim, no one remembers the price. Everyone wants the Rolls Royce cover and service. That is why LMI created PolicyComparison.com so that brokers and clients can quickly and accurately review the features and benefits of the different policies. The second criteria and when insurance really matters, that is at claim time, is how the claims are handled. ClaimsComparison looks at 4 criteria, speed, accuracy, proactiveness and fairness. While we encourage everyone to complete the survey once you finish the claim while it is fresh in your mind, we do welcome feedback on any claims within 12 months and not only set star ratings but offer any comments you would like us to share with the Insurers concerned. Such comments are treated confidentially and anonymously. 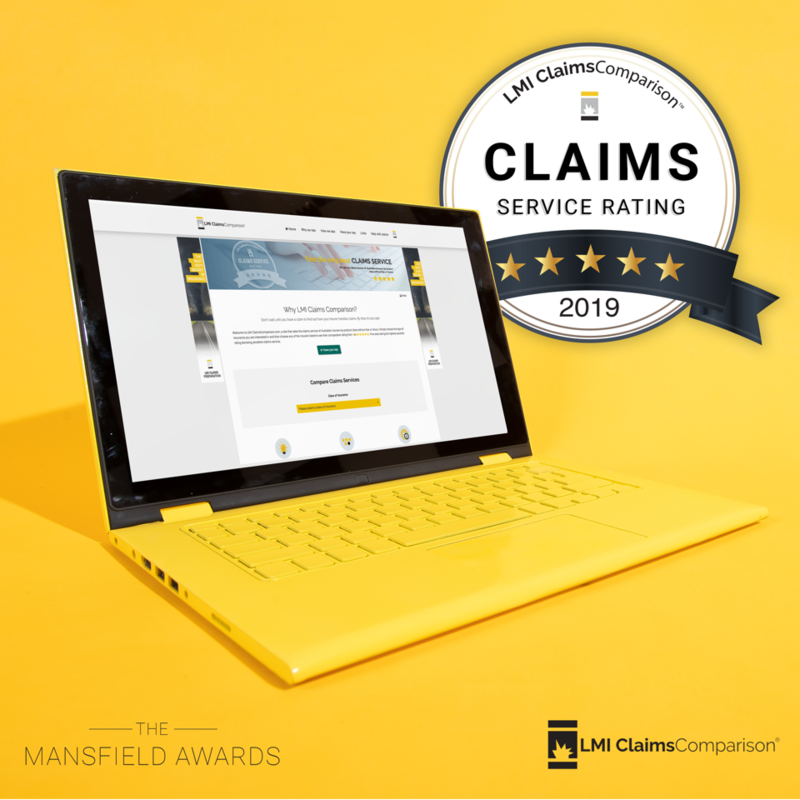 This particular survey is important as it will go towards assisting in the overall rankings for the Mansfield Awards for Claims Excellence. I end with a personal thank you for taking the time to complete the survey which will not only allow clients to make an informed decision about what Insurer to choose, but also to drive positive change within the Australian Insurance Industry.